In many cases a property owner may only become aware of a roof problem once the roof starts leaking and interferes with day to day activities. Scheduling a licensed roof inspection as well as ongoing preventative roof maintenance with a reliable roof repair company before an issue with your commercial or residential roofing system becomes serious, is much more cost effective compared to the bigger expense of a complete roof replacement. 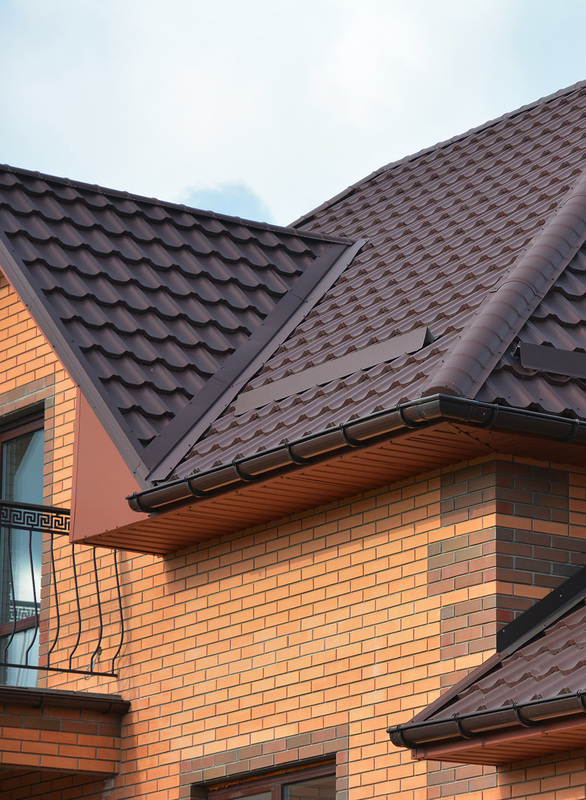 Whether you require roof repair or help with choosing the most suitable roof installation, Texas Roofing & Leak Repair roofing specialists are a team of certified roofing contractors available to assist you with protecting the structural integrity of your home or business property as well as your peace of mind.